iPhone Won’t Connect to Belkin Wireless router ? Dear Friends this is a Common Issue and lot of people had this Problem Over the time. Once in While you have a new iPhone or maybe Friends Or relative Come Over with their iPhone Or may be any other Android Phones. But let us tell You From the beginning STOP Blaming Technology. You just Need little Troubleshooting steps to fix the Connection between your Belkin router and phone. Please, Power off and wait for 10 sec and turn the power back on at the Belkin wireless Router. Now Make Sure the wireless password is Right For your Belkin router. Restart the Phone and try forgetting any other old network Connected to your Phone. Try login to your Belkin router using default gateway. You may Change the security Type to Make sure it Supports the iPhone version. After all that if that did not work try performing a reset on your Belkin router. 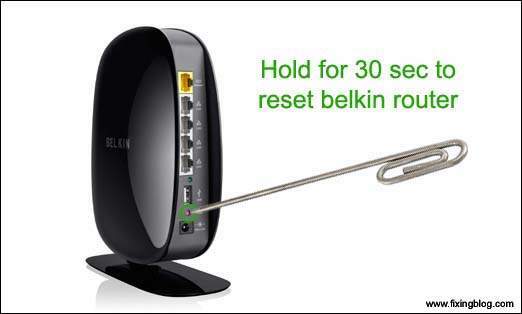 Press the Reset key at the back of your Belkin router and wait for 30 sec and then restart the phone and modem. After that, You have to set up the Belkin router so do it from scratch. Here is the step to set up Belkin wireless router How to set up Belkin wireless router in easy steps? See if that helps to fix iPhone Won’t Connect to Belkin Wireless router. See if all this Help You to Fix Your Wireless Connection between your Belkin router and iPhone. Please Comment below if you Need any other help Related with this iPhone Won’t Connect to Belkin Wireless router Problem. Fix Printer Won’t Connect To Belkin Wireless Router ? Why zyxel wireless router blinking orange/red and not working ? How To Setup Tp-link Router In just 5 min ? 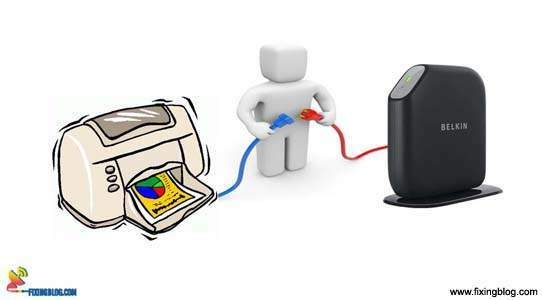 How To Install And Configure Belkin Router Using Mac ?